One of the critical attributes and key benefits for any company residing at Eastman Business Park is the assurance that every tenant asset – be it people, intellectual or personal property is protected by EBP's robust commitment to a 24/7 security and protection services mandate. 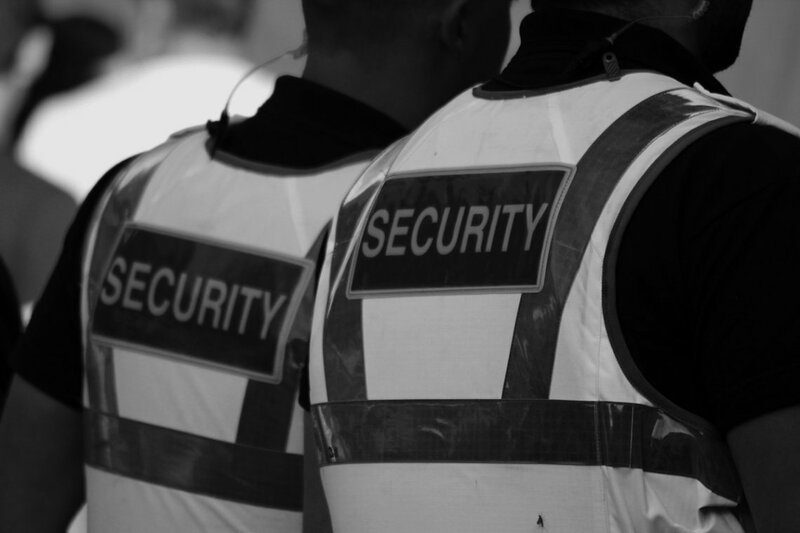 Some tenants may require additional on-site security services. Such was the case recently when Columbia Care opened a pharmaceutical dispensary at the Park. The dispensary serves patients who qualify under New York State's Compassionate Care Act for the purpose of having their prescriptions filled for medical marijuana. Columbia Care, recognizing the sensitivity and security concerns of the product it grows, refines and now dispenses at the Park, recently brought on the additional resources of an outside security and protection firm, Armor Security and Protection Inc.
Armor Security is based in Rochester, NY, and now is a tenant at Eastman Business Park. The firm's directive: to ensure that all patient-pharmaceutical consultations and transactions take place in an “attentive, private, compassionate and totally secure environment," stated Lawrence Donk, President and CEO of Armor Security and Protection Services. Armor Security and Protection Inc. employs off-duty and retired law enforcement and military personnel as guards, investigators and agents. Donk, with 22 years of law enforcement experience under his belt, said that using his company's level of experienced personnel has a significant edge: “we have team members who know how to handle incidents with a level of professionalism unmatched by other security firms." Columbia Care officials said the additional security complement is there first and foremost to assist practitioners, patients and visitors at the new dispensary in Building 28 at EBP. They are providing an additional level of security for dispensary workers – while safeguarding the privacy of patients concerned with keeping their anonymity. It's all about ensuring a seamless delivery system for patients and practitioners for a pharmaceutical that research has shown provides unique properties for alleviating some of the symptoms and side- effects of a variety of conditions. Medical marijuana appears in the public domain to be growing in popularity, but in some circles controversy of the product subsists. That's not an issue Armor Security has been called upon to resolve. However, when privacy, protection and security is on the line, Donk says his company will at all times be “very serious, very supportive, and very sincere in its work."